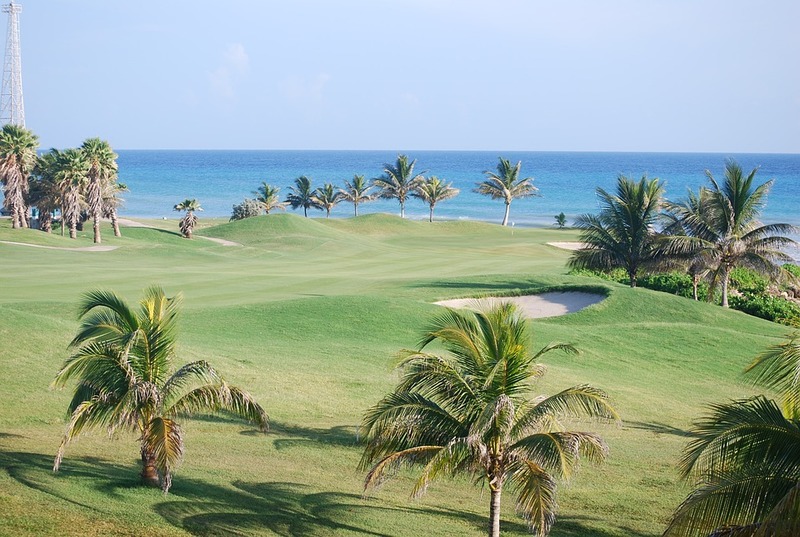 The 2017 Corales Puntacana Resort and Club Championship golf tournament on the Web.com development tour for the PGA Tour is taking place this week from May 4-7, 2017, at the Corales Golf Club located in Punta Cana, Dominican Republic. Here is a list of the prize money up for grabs for the Web.com players at the 2017 Corales Puntacana Resort and Club Championship. The Corales Puntacana Resort and Club Championship on the Web.com Tour dates back to 2016. American Dominic Bozzelli was the inaugural winner of this Web.com event last year. This is the 7th Web.com event of 2017. Kyle Thompson, Andrew Landry, Ethan Tracy, Andrew Putnam, Casey Wittenberg and D.H. Lee won the first six events of the year. The winner of the 7th event has not been determined yet. Total prize money up for grabs at the 2017 Corales Puntacana Resort and Club Championship is $625,000. Up 8.33% over the $600,000 in prize money that was up for grabs last year. Any player who wins three times on the Web.com Tour automatically earns their PGA Tour card.